Mohammad has been a part of Generations For Peace since January, 2018. 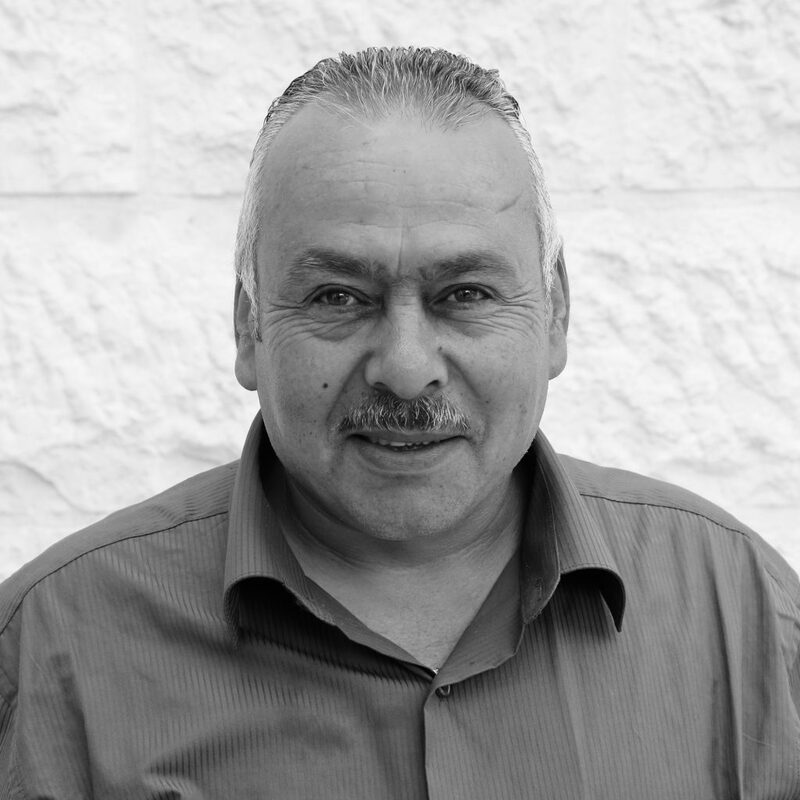 He is a driver for the organisation, responsible for transporting employees, as well as important mail and documents to destinations throughout Amman and across The Kingdom. Originally from Mafraq, Jordan, Mohammad received an Airport Security and Protection Certificate, which paved the way for his serving as a military guard at Queen Alia International Airport. Prior to joining GFP, he worked for the Armed Forces as a driver in special operations, relying on his personal dedication and strong sense of organisation to find success in his job. Mohammad is a proud husband to his wife, and a loving father to his children. Through his work in airport security, he developed a passion for travel, both domestic and international, and loves to explore tourist destinations and the hidden gems that Jordan and the world have to offer. When he is not working or travelling, you will find him with his family, eating mansaf and drinking coffee.